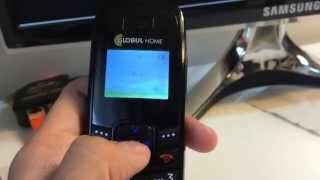 GP LOCOSTO LOBSTER AND HUAWEI ETS MODULE unlock and repair Huawei, Virgin Mobile mobile phones. It is simply the world famous unlocking software to unlock Huawei, Virgin Mobile. With over 8 years of incredible and regular updates on FuriousGold, this is the most advanced mobile phone unlocking tool on the market for professionals. Download and install GP LOCOSTO LOBSTER AND HUAWEI ETS MODULE for FuriousGold on your computer, connect the mobile phone to an original cable or to the FuriousGold cable provided (if you are using the box), from the supported models in the list below and enjoy easy unlocking for your customers instantly. GP LOCOSTO LOBSTER AND HUAWEI ETS MODULE is a Exclusive tool available ONLY on FuriousGold. You simply can NOT find this software anywhere else. GP LOCOSTO LOBSTER AND HUAWEI ETS MODULE is working OFFLINE. You do NOT need to have an internet connection to use this software once it is installed. GP LOCOSTO LOBSTER AND HUAWEI ETS MODULE is UNLIMITED, you can unlock any quantity of phones. GP LOCOSTO LOBSTER AND HUAWEI ETS MODULE is working without credits, logs or any of this kind. Completely free after your purschase. GP LOCOSTO LOBSTER AND HUAWEI ETS MODULE including 12 months FREE updates and support. Once the support is expired you can renew it directly from your account for a small annual fee. If you do not like to renew the support you will still be able to use your FuriousGold hardware but you will not be able to enjoy the newest updates. 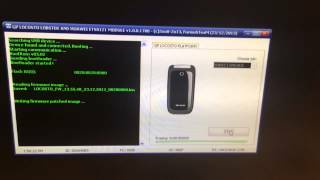 ETS 8121/3125 INVALID SW1/FLASH/REPAIR IMEI USING FURIOUSGOLD !